McLaren refuses to accept what’s gone before. Instead, McLaren finds a different way. A better way. The McLaren 720S Spider is a perfect example of this. It’s a car that delivers the best of both worlds… a convertible supercar that’s every bit as thrilling as the Coupe. That means the same nerve-tingling rush, now available with the roof down. This is a car for those who see more… who look beyond convention and seek out the extraordinary. The 720S Spider is a full-throttle supercar with a retractable roof – all in one beautifully honed package. Maximized power. Sharpened response. And increased efficiency. 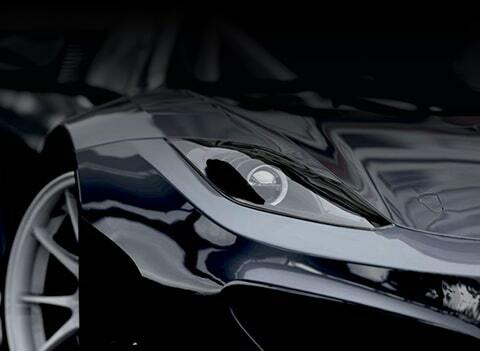 The McLaren 4.0 Litre twin-turbocharged V8 engine delivers 720PS (hence the car’s name) and 770 Nm of torque. If you’re not into details, let’s just say that’s immense power. Or if you love the details, you might be interested to take a peek in the exposed engine bay – which shows off the car’s powerhouse through dramatic illumination. 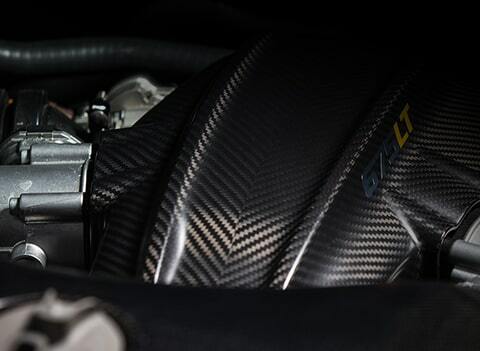 After all, when an engine’s this incredible, it’s a shame to hide it. Luxurious tourer? Or exhilarating driving machine? Sometimes you want one… sometimes the other. 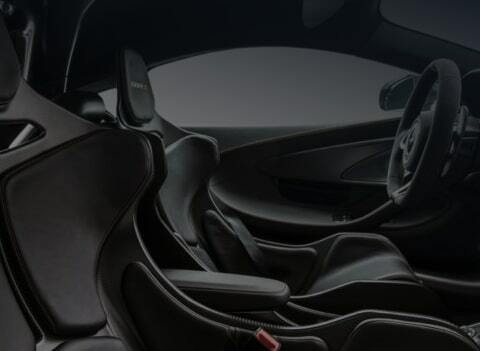 With the 720S Spider, you get both in one car. Incredibly. Genuinely. The driving characteristics of the car dramatically change when you switch driving modes. You can choose between three – Comfort, Sport and Track. Comfort delivers exactly what its name promises – a refined drive that’s effortlessly perfect for everyday journeys. Dial up to Sport or Track to increase chassis stiffness through the hydraulic anti-roll and dampers, and the car becomes increasingly honed for performance. And delivers simply amazing feedback.